Breadsmith's burger, brat and hot dog buns are available each day in all three locations. 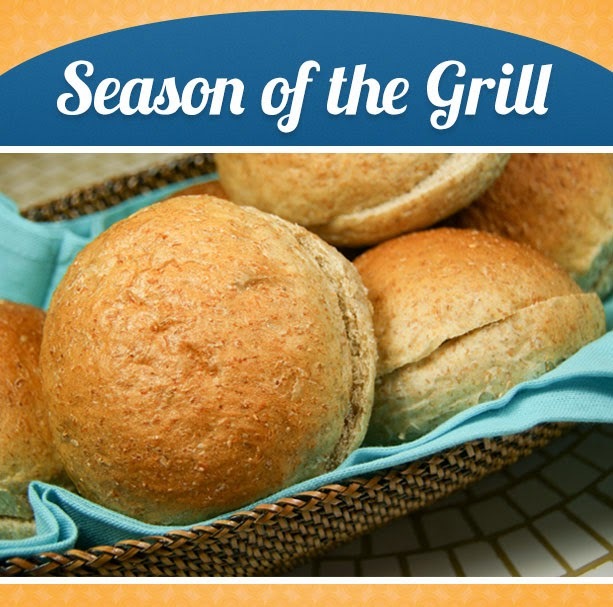 Be sure to have plenty on hand so you can enjoy grilling season. They are perfect for sandwich creation and make for memorable backyard moments.